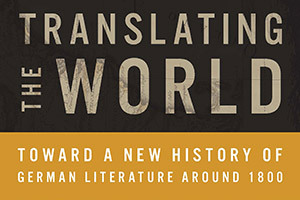 Please join us as Birgit Tautz, George Taylor Files Professor of Modern Languages, discusses her new book, Translating the World: Toward a New History of German Literature Around 1800, with Associate Professor of English Ann Kibbie. 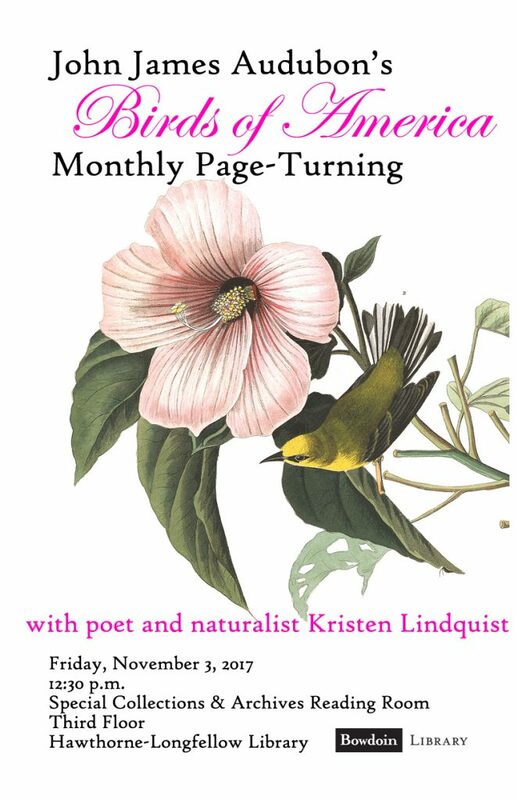 This is the first event this semester in the Library’s book launch series. Professor Margaret Boyle partnered with Special Collections & Archives to engage students in digital transcription of early modern Spanish recipes. Please join us for the first Food for Thought of the year. 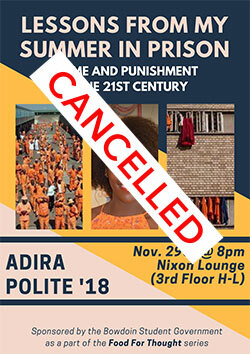 Adira Polite ’18 will present Lessons From My Summer in Prison: Crime and Punishment in the 21st Century. She will recount her summer as a restorative justice facilitator and prison missionary in South Africa. Her talk will feature a crash-course in restorative justice and she will share multiple stories from her time within the nation’s prisons. The lecture also will explore the birth of restorative justice in the United States and how its growth may impact the future of the American legal system. 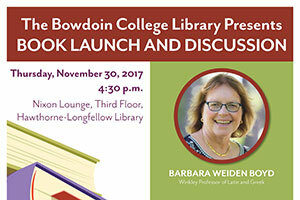 Please join us as Barbara Weiden Boyd, Winkley Professor of Latin and Greek, presents her new book, Ovid’s Homer: Authority, Repetition, Reception. 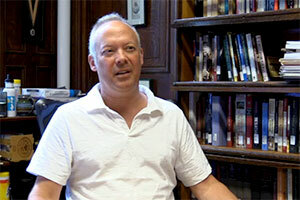 This is the third and final event in the Library’s book launch series this semester. More to come in the spring! 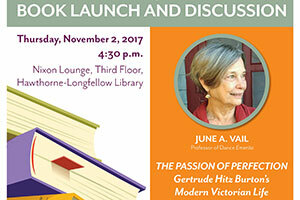 Join us for the second in a series of book launches by Bowdoin authors by celebrating the publication of Prof. June Vail’s new book The Passion of Perfection: Gertrude Hitz Burton’s Modern Victorian Life. This event is on Thursday, Nov. 2 @ 4:30 in H-L’s Nixon Lounge. 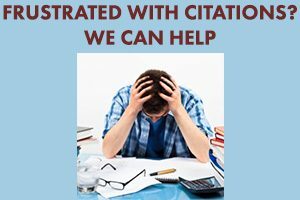 Open Access (OA) is access to scholarly literature that is free, unrestricted, and online. It is about removing barriers and protecting quality. On Tuesday, at 4 pm in the Telepresence Room of Hawthorne-Longfellow Library, you are invited to attend a panel discussion of experts who are working to make books available through Open Access. Refreshments will be served. 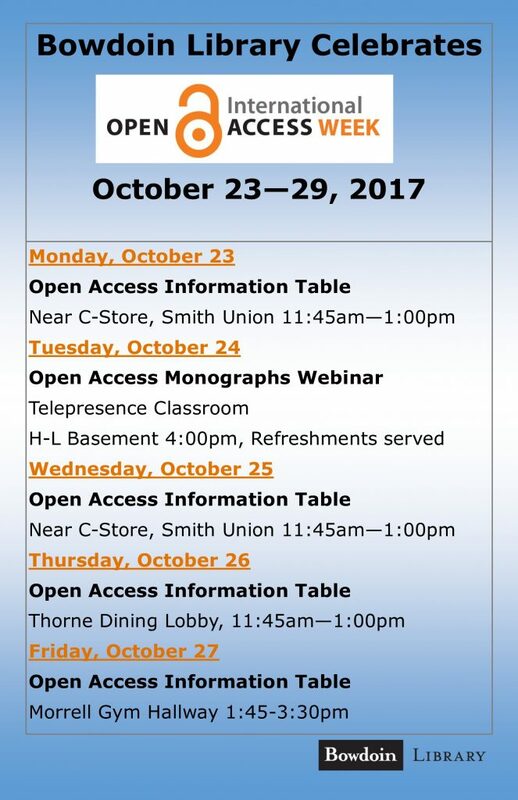 Take the opportunity to learn more about OA this week at the following events on campus. Professor Patrick Rael talks about the Library’s support of his new teaching initiative for his Fall ’17 history class. Join us on Thursday, September 7th, 3-4:30 pm, for a campus-wide event to celebrate the opening of the H-L Research Lab and the new home of Academic Technology & Consulting on the first floor of the library. The Research Lab is an active and flexible space for formal and informal learning interactions among students, faculty, and research librarians. By reducing the barriers between scholars and librarians, the Research Lab provides enhanced opportunities for collaboration, consultation, support, and guidance throughout the research cycle. This re-envisioned and renovated space is adjacent to the research librarians’ offices so that scholars can easily move among independent, group, and consultative work environments. In addition to facilitating enhanced research support, the Research Lab is also home to flexible furnishings for individual or group work, a small-group multimedia workstation, and comfortable reading chairs. The relocation of Academic Technology & Consulting to a central location in H-L Library support’s the team’s efforts to engage actively with faculty and students. Their new “Innovation Lab” includes a common area for consultations, group discussions, hands-on workshops, and sharing innovative technologies to support teaching, learning, and research.